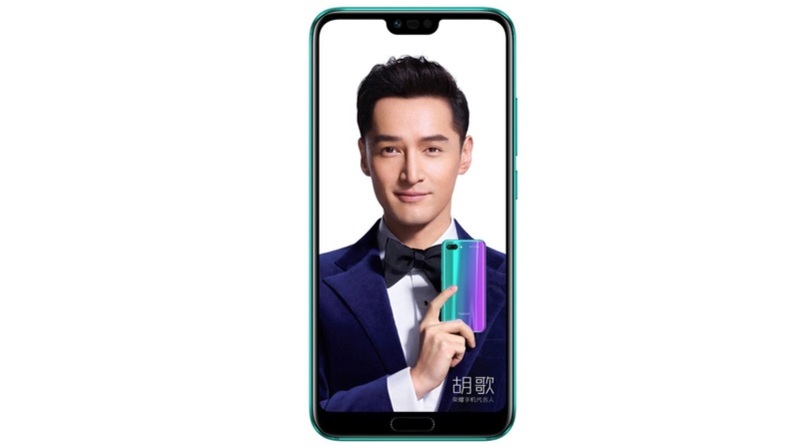 Honor launched the Honor 10 in China on the 19th of April. The smartphone will launch in India on the 15th of May and the device will take on the soon to be launched OnePlus 6. The OnePlus 6 will launch in India on the 17th of May and has been highly anticipated for a while. The Honor 10 will be sold as a Flipkart exclusive. The Honor 10 will be priced at Rs 32999 and take on the OnePlus 6. The OnePlus 6 is expected to be priced at Rs 34999 for the base model with 6GB and 64GB storage. 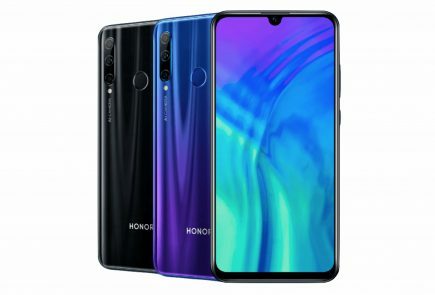 The Honor 10 will be available in Phantom Blue and Mirage Purple colour variants. The smartphone has a dual-tone colour of blue and pink and in the images at least, looks pretty fantastic. The Honor 10 has a 5.84 inch IPS LCD display with a 2280 x 1080 px resolution. 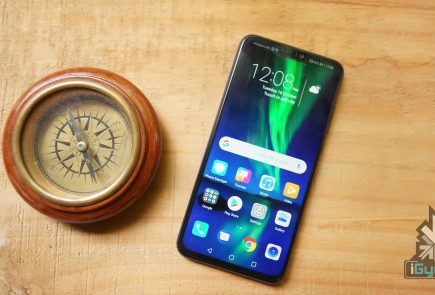 This translates into a 19:9 aspect ratio and also features a notch on the display. 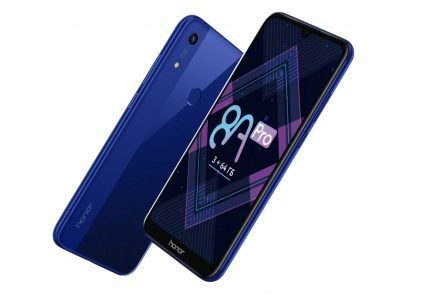 The Honor 10 runs on the HiSilicon Kirin 970 chipset with an octa-core processor. 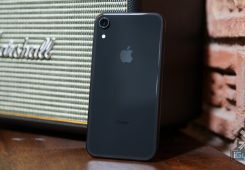 The flagship chipset is coupled with 6GB of RAM and 64GB/128GB of storage which is expandable up to 256GB via a microSD card. 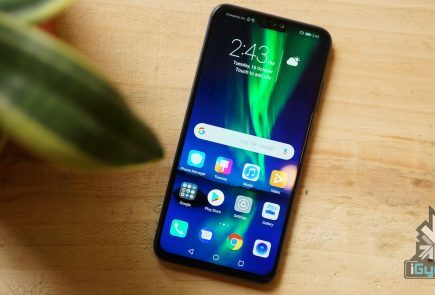 The fingerprint reader like expected is not embedded inside the display, instead, it is an invisible ultrasonic fingerprint sensor that can also detect a wet finger. It is also front-facing since it is housed inside the chin of the smartphone. 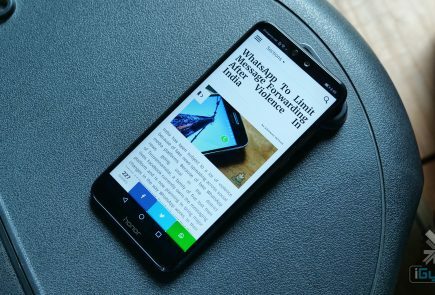 The Honor 10 is an impressive smartphone, at least on paper, and should give the OnePlus 6 a run for its money. 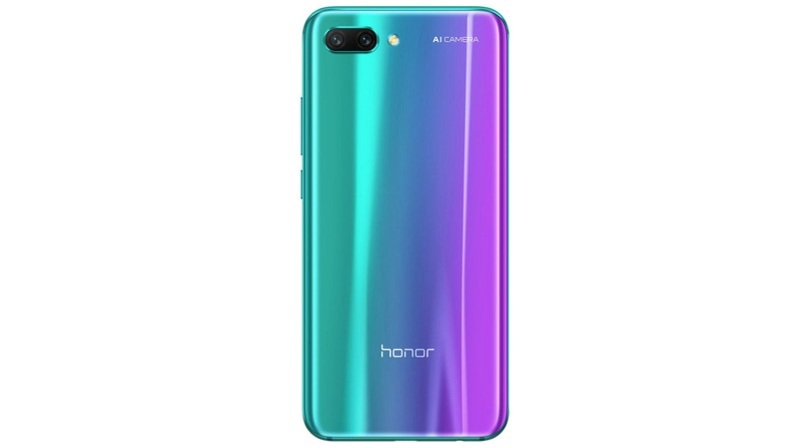 The Honor 10 also has very impressive colour variants which can be a big differentiating factor in times when specifications of devices are so similar.